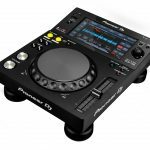 The next generation of the Pioneer CDJ2000 industry standard player is here. When you have a winning formula with something as good as the CDJ2000 Nexus, it’s hard to top it. 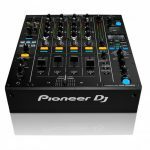 So what have Pioneer DJ got for us? Firstly the sound quality, the CDJ2000 NXS2 now supports Apple Lossless format and FLAC and has a 96 kHz / 24bit sound card. 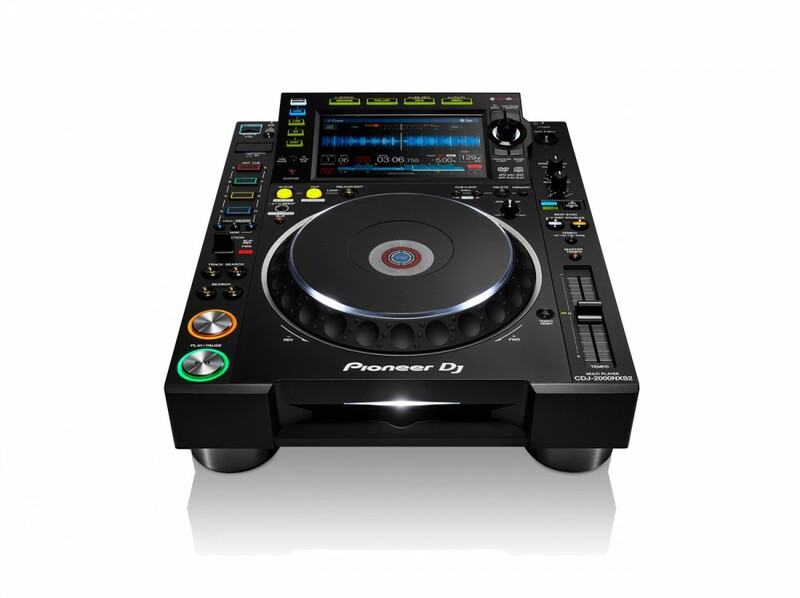 They’ve also added a large touch screen display (like the XDJ700 and 1000). This gives the option for more controls to be added in the future. The display also now offers multi colour wave form display. You’ve also got 2 banks of 4 hot cue points as well, offering 8 in total, all colour coded. 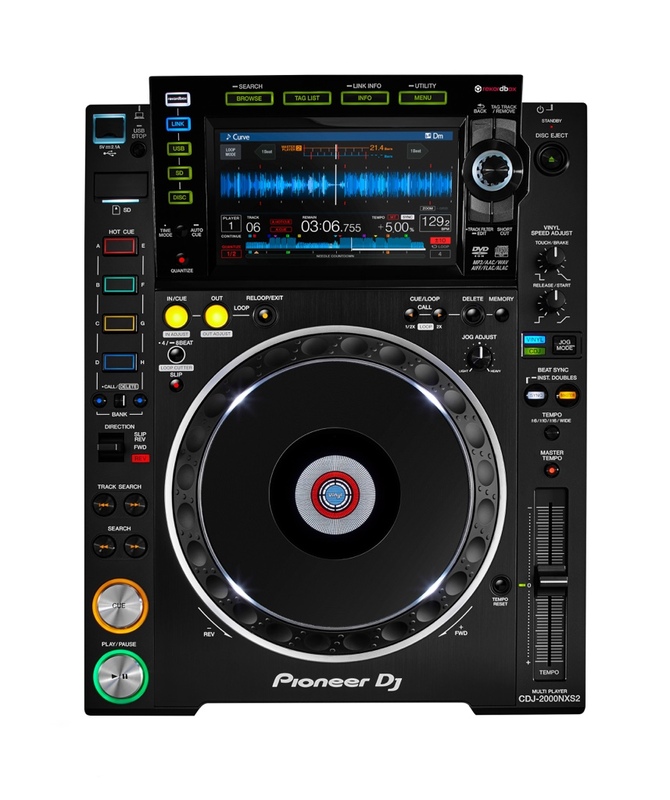 A really cool new addition is the ability to hook up a DDJ-SP1 controller to a CDJ2000 NXS2 via USB and control even more cue and loop points. There are plenty of other improvements as well, many relating to new functionality on RekordBox software. You will be able to get your hands on these around late February priced at £1699 inc Vat. Hi Guys price detailed above looks spectacular however doesn’t show on your site? Was the above price a one off deal? Hi, this article was written at the beginning of the year when it was released. The price increased in early December.